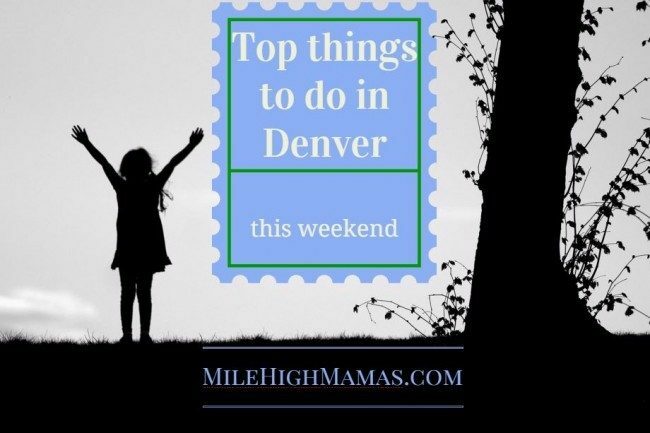 Free Days at Four Mile Historic Park, the Longmont Museum and the Denver Museum of Nature and Science. Also, don’t miss the Loveland Sweetheart Festival and Colorado Ballet’s Wizard of Oz. 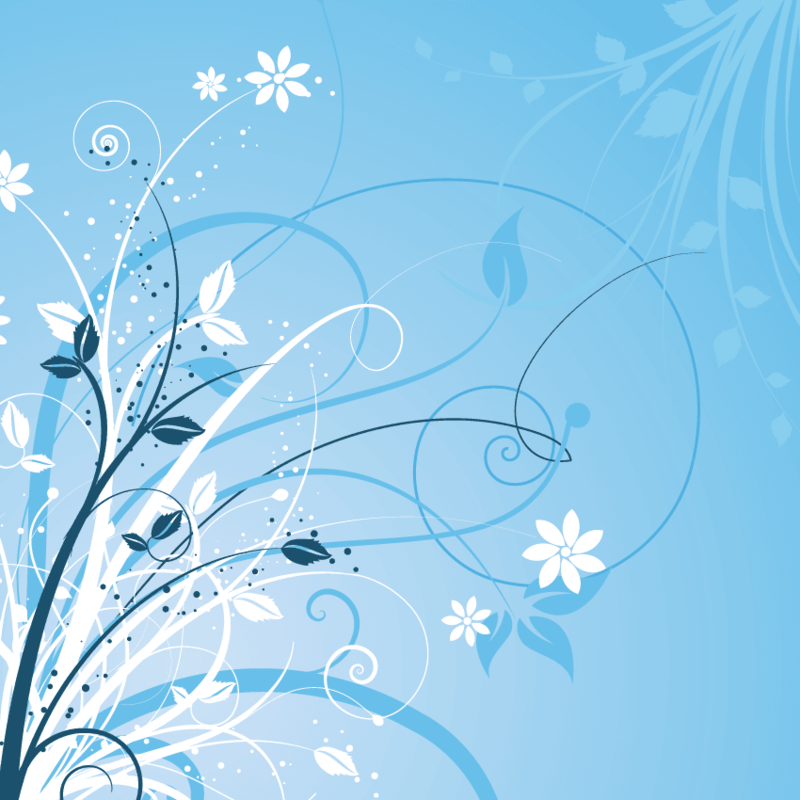 See our event calendar for details. The 23rd Denver Jewish Film Festival presents the best and brightest cinematic moments from newly-released Israeli and Jewish cinema. With more than two dozen captivating screenings, the JCC Mizel Arts and Culture Center will once again use the power of cinema to entertain, challenge, and educate our diverse audiences of theater lovers. Keystone Science School’s next Girls in STEM program is focused on Snow Science and Snow Safety. 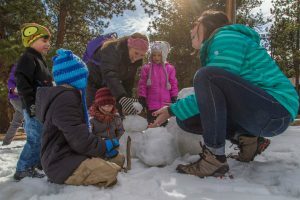 Girls will learn about snow science and a wide variety of careers within snow safety and snow science. Loveland Sweetheart Festival has announced entertainment, art and experience details for its free festival Feb. 8-9. Presented by the Loveland Chamber of Commerce and Visit Loveland Colorado, the festival will capitalize on the city’s rich history as the nation’s Sweetheart City and one of the top small art communities in the nation through art installations, attractions and contests. Discover the Rocky Mountain region’s oldest, largest and most prestigious garden and home show – a nine-day spectacular event – where you can find inspiration from the latest ideas and trends in landscaping, gardening and home improvement. Enjoy the multitude of fragrances as you stroll through more than an acre of professionally landscaped gardens – 11 in all. Talk to representatives from more than 650 companies from 25 states and Canada. Visit with the region’s gardening gurus and home improvement experts about the best ways to move your home and garden projects forward. Join us to celebrate South Denver Metro’s ONLY Intentional Play Center for kids 0-8. Learn about our wonderful Big’Lil programs, check out the BEST Lil’Town in CO. Entertainment from Rocky Mountain Puppets, Wayne & Wingnut, Denver Kid Magic and the music of Steve Weeks. Have a podtastic time meeting Ben Clanton the creator of the o-fish-ally hilarious Narwhal and Jelly books. Ben will talk about his books, including the newest Narwhal and Jelly title, and then lead an art workshop for kids. The Denver Nuggets face off against the Miami Heat.